From furniture to items people pay to list on this site, you'll never know what you'll find in this category! 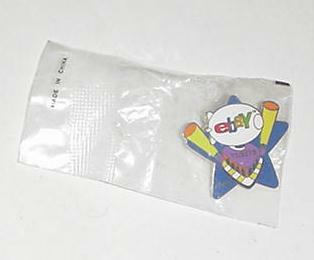 New, unused pin from eBay Live 2003. 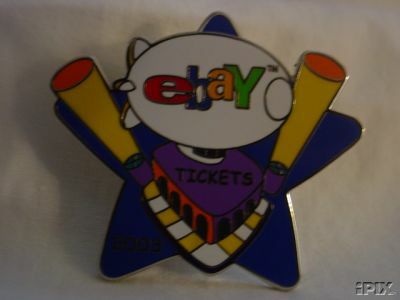 Great for people looking to get in the "trading assistant" business or people who enjoy collecting eBay-related collectibles! Shipping is $4. If you'd like to see what else lurks in the 'Everything Else' category, click here!